Honor someone this Hanukkah with the gift of a tree planted in the land of Israel. Multiple trees can be dedicated (increase your tree quantity on the right). Your tribute trees will be honorable living monuments, greening the land of Israel for future generations. 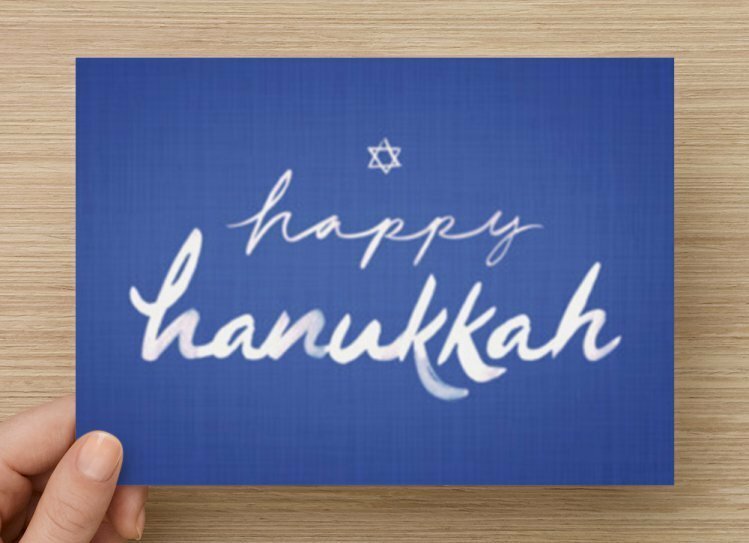 Each order includes a personalized 7 x 5 Hanukkah card that will be mailed to the address provided at checkout. We can send you the card with a blank white envelope if you plan to deliver it in person, or we can mail the card directly to your gift recipient with your return address on the envelope.